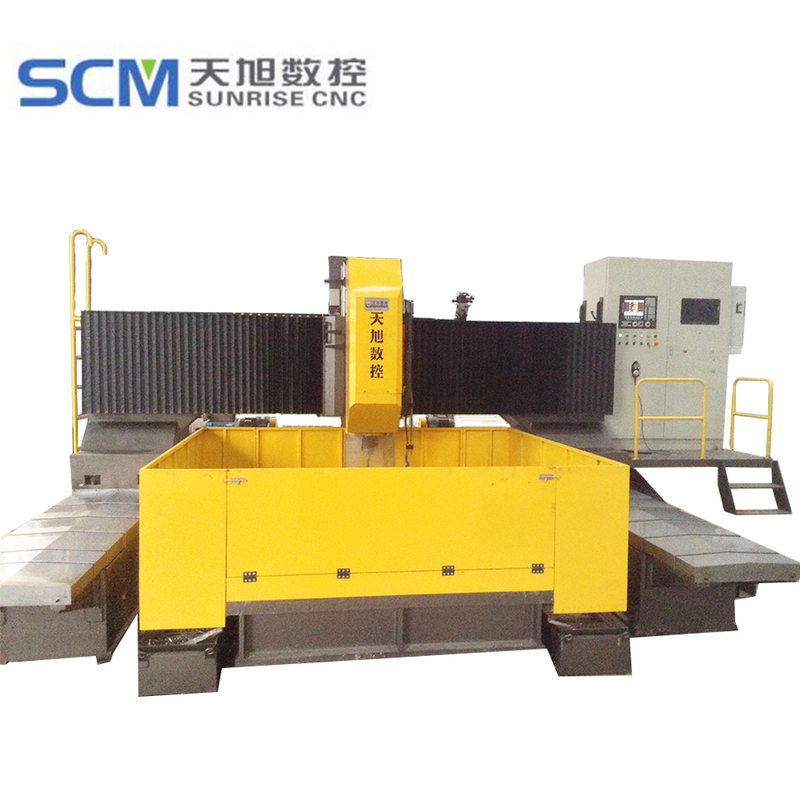 The cnc drill machine can process max size of workpiece is 3000×3000mm (L*W). This cnc machine can drill max diameter is φ40 mm. The rotation speed scope of spindle (stepless speed) is 30~3000 r/min. 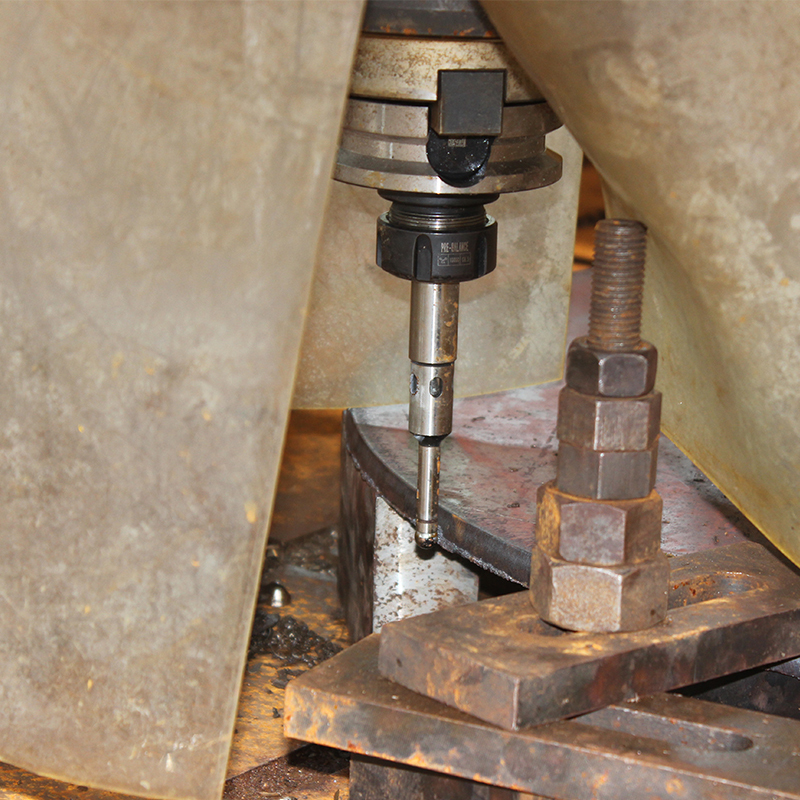 The cnc drilling uses centralized lubricating system to make sure all the function parts being well lubricated and improve the performance and extend the lifetime of the machine. 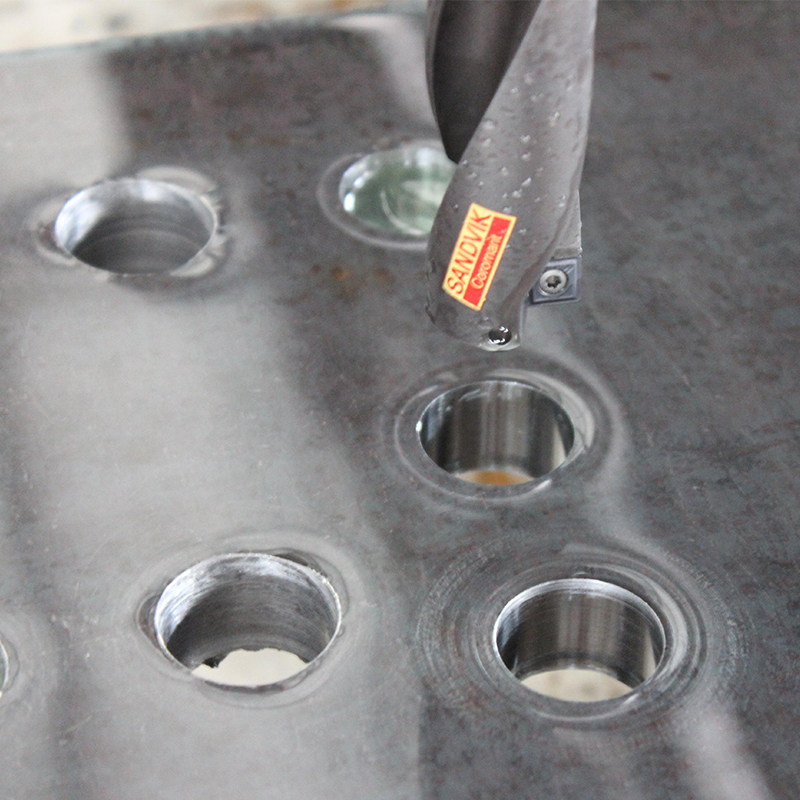 The cnc drilling max diameter is 40mm. 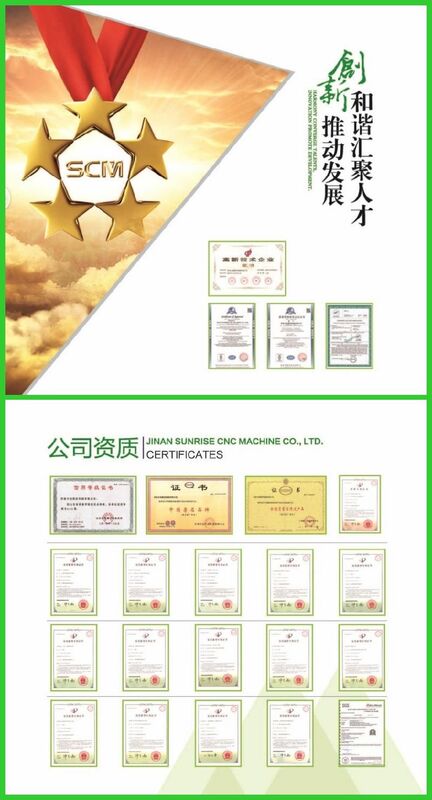 The cnc precision machining rotation speed scope of spindle (stepless speed)(r/min) is 30~3000rpm. This Plate Drilling Machine hole positional accuracy is ±0.5mm. 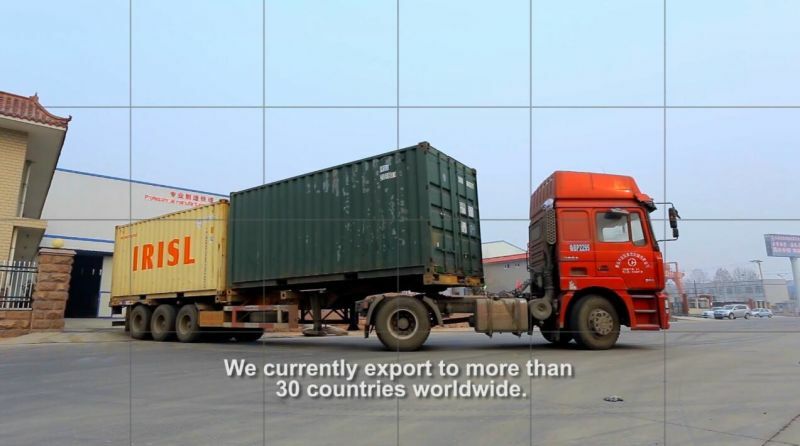 Mainly used for drilling tube plate, clapboard, flange and large plate in petrochemical, boiler, wind power, flange industries and also for connection plates in building, bridge, iron tower industries. 4. 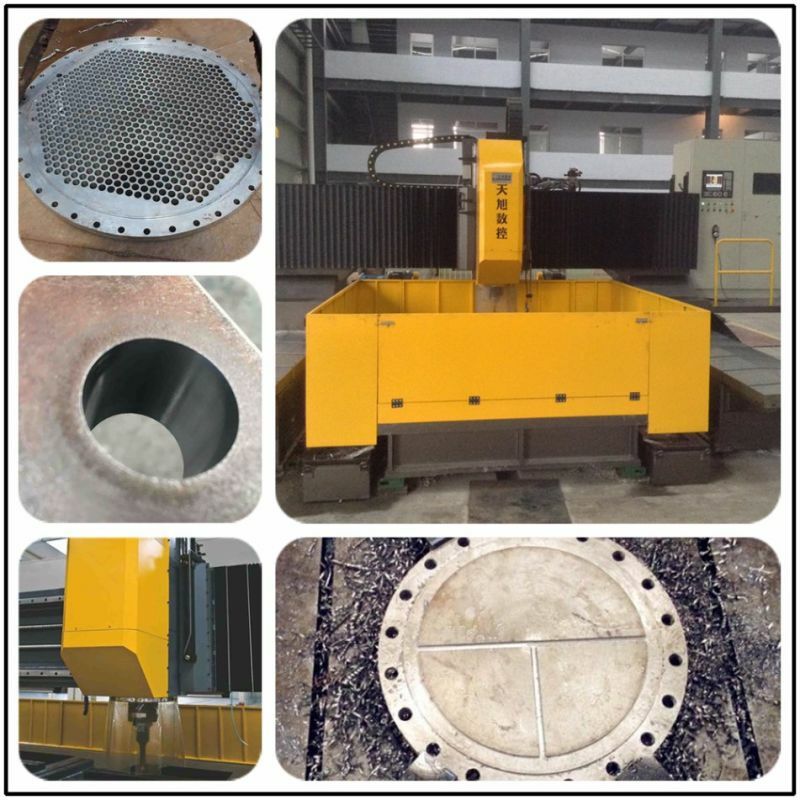 Can used for steel plates, flanges, tube sheets and so on. A: Generally it is 5-10 days if the goods are in stock. or it is 90-120 days if the goods are not in stock. Looking for ideal Flange Processing Machine Manufacturer & supplier ? We have a wide selection at great prices to help you get creative. 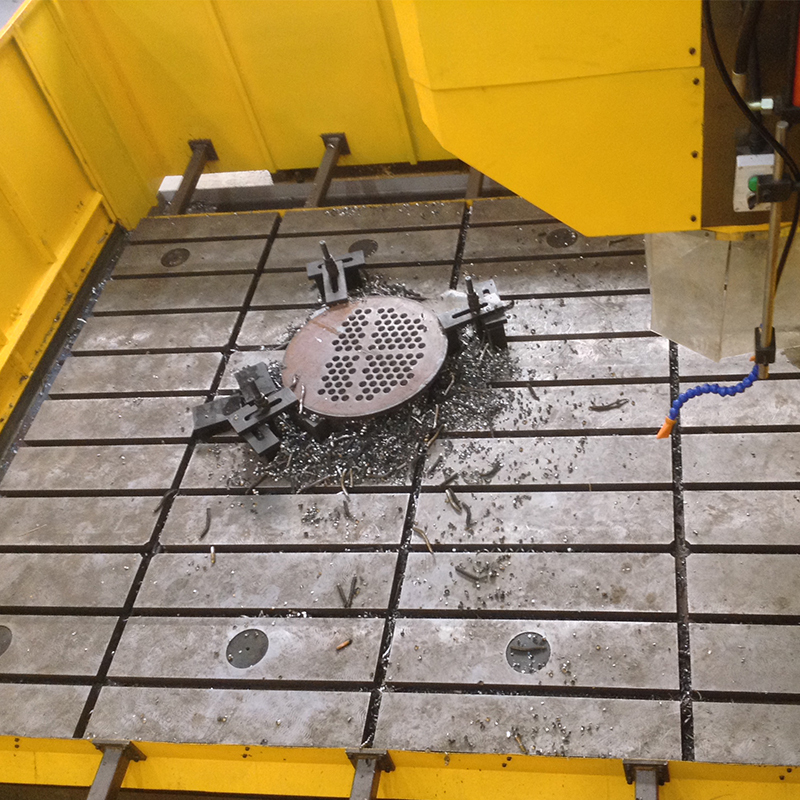 All the Cnc Metal Circle Plates Drilling Machine are quality guaranteed. 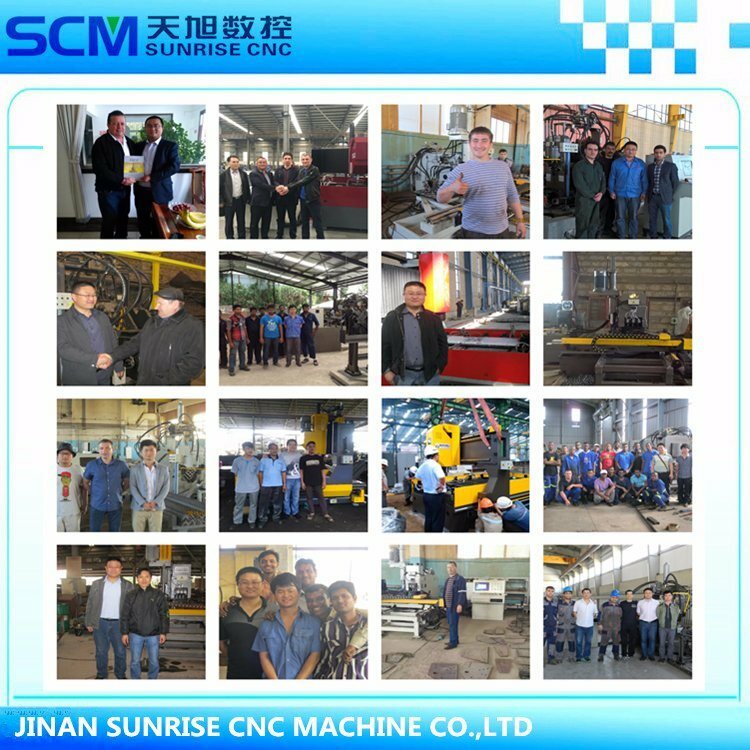 We are China Origin Factory of High Quality Cnc Drilling Machine. If you have any question, please feel free to contact us.